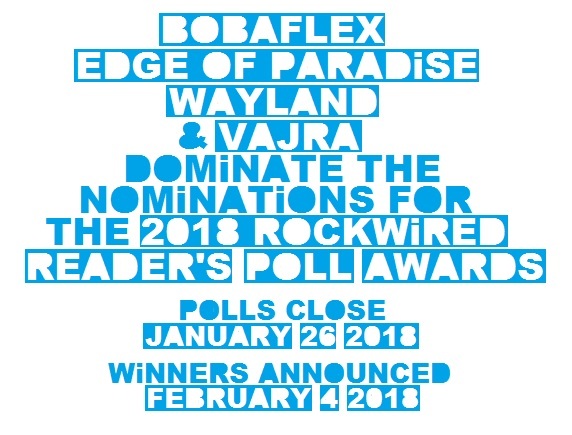 "THE 2018 ROCKWiRED READER'S POLL AWARD BALLOT | CAST YOUR VOTE TODAY!!! POLLS CLOSE JANUARY 26, 2018!!!" 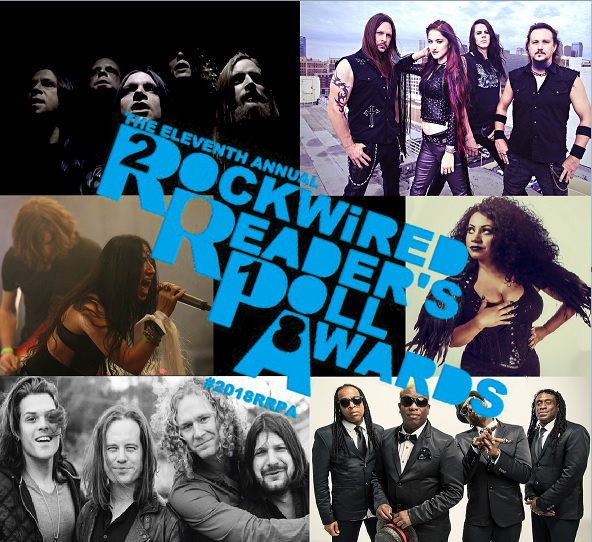 ROCKWiRED'S ANNUAL READER'S POLL BALLOT!!! Brian Lush is a music industry professional and entrepreneur. 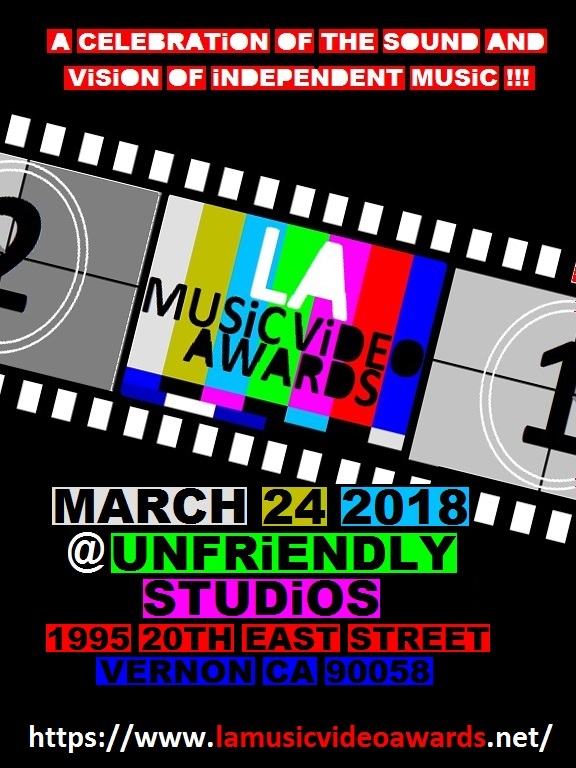 In 2005 he launched the online music site Rockwired.com to help promote new music artists in conjunction with the weekly radio show Rockwired Live which aired on KTSTFM.COM from 2005 - 2009. In 2010 He launched the daily podcast series Rockwired Radio Profiles which features exclusive interviews and music. 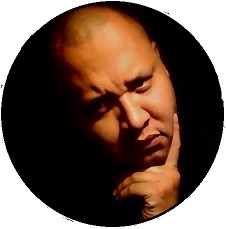 He has also developed and produced the online radio shows Jazzed and Blue - Profiles in Blues and Jazz, Aboriginal Sounds - A Celebration of American Indian and First Nations Music, The Rockwired Rock N Roll Mixtape Show and The Rockwired Artist of the Month Showcase. 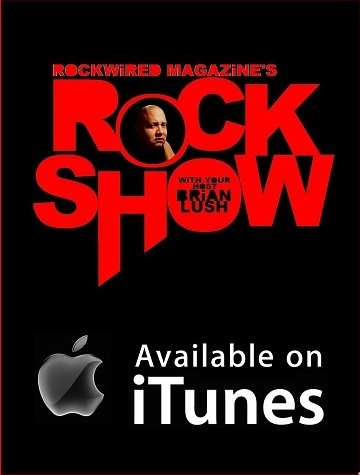 In 2012, Brian Lush and his company Rockwired Media LLC launched the monthly digital online publication Rockwired Magazine. The magazine attracts over 75,000 readers a month and shows no signs of stopping. Rockwired Magazine also bares the distinction of being the first American Indian-owned rock magazine. Brian Lush is an enrolled member of the Yankton Sioux Tribe. Brian Lush's background in music journalism, radio and podcast hosting, podcast production, web design, publicity, advertising sales, social media and online marketing, strategic editorial planning and branding have all made Rockwired a name that is trusted and respected throughout the independent music industry.